Acid reflux, or heartburn, occurs when the digestive acids in the stomach flow upward into your esophagus. This muscular tube is located in the chest, near the heart, and becomes irritated by the acids, which cause a burning sensation, that can be felt up to the neck. Several factors are related to acid reflux, including overeating, obesity, eating before bedtime, lying down after a meal, eating processed or fried foods, and excessive alcohol or caffeine intake. Aside from medications, natural cures for acid reflux and changes in lifestyle can be another way to help relieve symptoms. 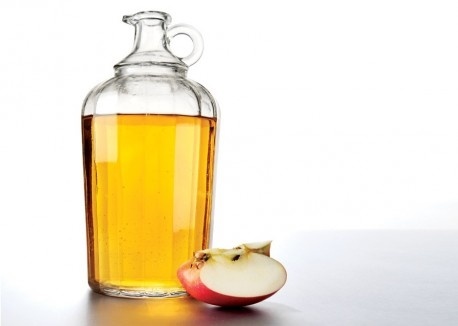 One of the natural cures for acid reflux is apple cider vinegar. This popular home remedy is a healthy, natural way to treat heartburn. The acid content of apple cider vinegar combines with stomach acids to produce a less acidic substance that can still digest foods. At the same time, apple cider vinegar has an alkalizing effect on your body, which counteracts the effects of acid-forming foods. Drink a mixture of 1 tablespoon of apple cider vinegar with 8 ounces of water before meals and at bedtime. If your symptoms worsen, stop using it. 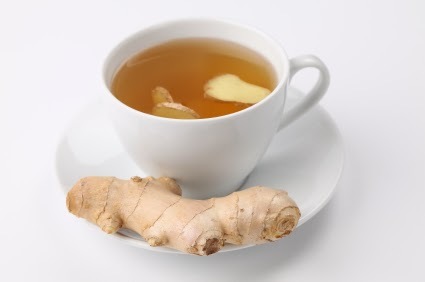 A cup of ginger root tea helps ease stomach problems, including acid reflux. When taken before meals, it can help buffer the acids and calm the stomach. Slice 3 small pieces of ginger root (about the size of a quarter) and simmer in two cups of water, for about 30 minutes. Drink the resulting tea about 20 minutes before each meal. The aloe plant is known for soothing burns and other skin problems, but it can also be used to relieve heartburn by reducing inflammation. 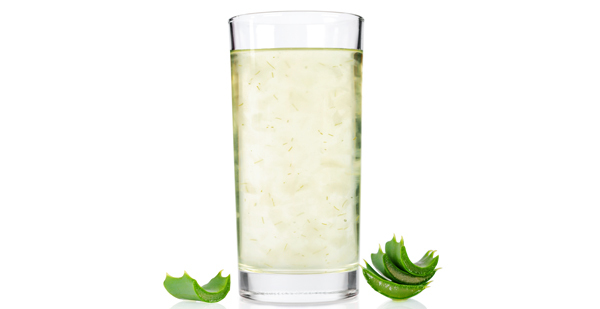 Drink half a cup of aloe vera juice before meals. When buying aloe, look for brands that do not contain laxative components. 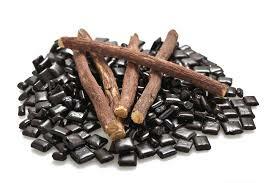 Licorice is known as a natural treatment for ulcers as well as acid reflux. Chew two licorice tablets before meals daily. You can also take them at bedtime for pain at night time. 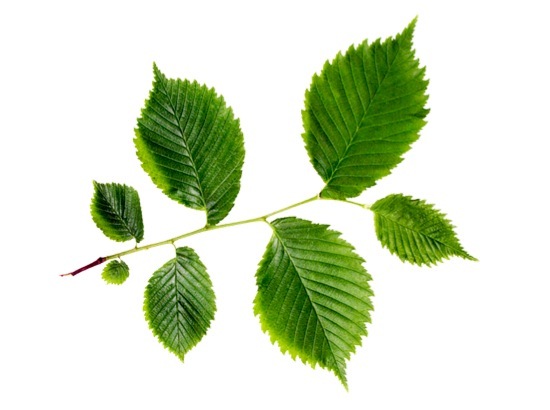 Slippery elm is an herbal remedy used for centuries to treat various illnesses, including heartburn symptoms. It forms a strong barrier against stomach acids. Mix 2 tablespoons of powdered slippery elm in water and drink after meals and at bedtime. 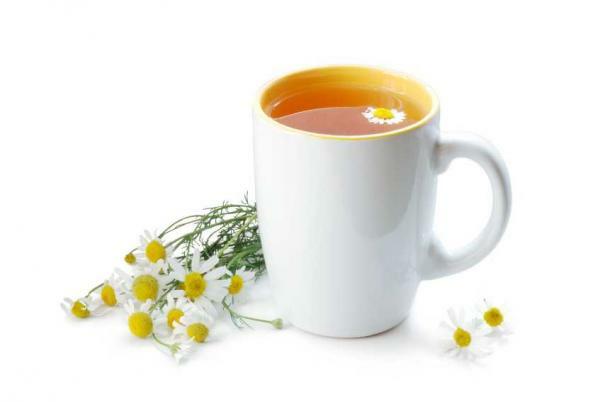 Chamomile tea helps reduce inflammation in the stomach, and balances the acidity as well. It also relieves stress, which triggers acid reflux, and helps you sleep better. Simmer 1 teaspoon of chamomile petals in one cup of water for 45 seconds. Let the flowers soak for about 2 more minutes after removing from heat, and then strain. Add some lemon drops or honey to the tea, and enjoy. Bananas provide natural antacids that buffer acids in the stomach. Apples also create an alkaline environment in the stomach and neutralize excess acids, thus easing digestion. 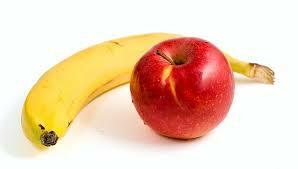 Eat an apple or a banana daily, about 2 hours before bedtime. Seek medical help immediately if you experience pressure or severe pain in the chest. This may be a symptom of a heart attack, especially when other signs and symptoms are present, such as pain or tingling in the arm, jaw or neck, and difficulty breathing.